Ircam Verb v3 is an algorithmic room acoustics and reverberation processor. It has a modular construction, employing a recursive filtering reverb engine, reproducing and synthesizing the specific acoustical characteristics of any spatial sound environment. Following a decade of intense research by the Acoustic and Cognitive Spaces Team at IRCAM, the Ircam Verb v3 introduce state of the art techniques for room acoustics simulation utilising advanced perceptive models, concealing the complexity behind the actual reverb algorithms and allowing for a flexible and intuitive experience for the user. The Ircam Verb v3 provides eight input and output channels, presenting the option for reverberation processing in multi-channel and surround formats. 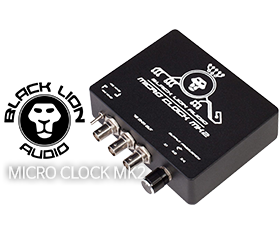 A built in Input/Output (I/O) routing matrix provides instant flexibility when setting up the I/O in relation to the physical audio monitoring in the control room. 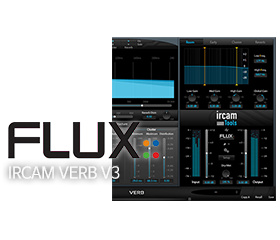 Ircam Verb v3 is built around our latest 64-bit version 3 framework improving the processing performance dramatically. The graphic rendering in Verb v3 is using a GPU-efficient 2D/3D graphic engine. The engine, introduced first in the Pure Analyzer System, is based on the OpenGL standard optimizing the audio-to-visual experience utilizing the GPU on the computer’s built in graphics card. Open Sound Control (OSC) is a content format for messaging among computers, sound synthesizers, and other multimedia devices that are optimized for modern networking technology. Bringing the benefits of modern networking technology to the world of electronic musical instruments, OSC's advantages include interoperability, accuracy, flexibility, and enhanced organization and documentation. 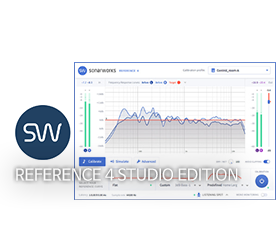 * Ircam Verb v3 AAX Native & AAX AudioSuite supports 32 bit in Pro Tools 10.3.5 and 64 bit in Pro Tools 11. For the full feature set, hover your mouse over the small images to the right above. Dry/Wet control for blending the original signal with the processed signal. To enhance the workflow the two Preset/Parameter slots, A and B, can be loaded with two full set of parameters at the same time. Apart from saving each preset, a "Global Preset" containing both the A and B settings, and the position of the "Morphing Slider", can be saved. The Morphing Slider provides morphing between the parameter settings of slot A/B allowing for really creative and useful real-time tweaking. Enabling the Automation control button exposes the Morphing Slider to the host automation. Sampling rate up to 384 kHz DXD (Pyramix DSP based). 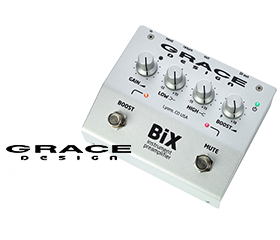 Sampling rate up to 192 kHz for native (VST/AU/AAX/AAX AudioSuite). Windows - 7 SP1, 8, 8,1 and 10 all in both 32 and 64 bits*. Mac OS X (Intel) - 10.7.5, 10.8.5, 10.9.5, 10.10.5 and 10.11.5 in both 32 and 64 bits*. * Ircam Verb v3 AAX Native supports 32 bit & AAX AudioSuite in Pro Tools 10.3.5 and 64 bit in Pro Tools 11. Due to AVID ProTools changing to AAX, from Version 3 (v3) RTAS for AVID ProTools is no longer supported. A graphic card fully supporting OpenGL 2.0 is required. Mac OS X: OpenGL 2.0 required - Mac Pro 1.1 & Mac Pro 2.1 are not supported. Windows: If your computer has an ATi or NVidia graphics card, please assure the latest graphic drivers from the ATi or NVidia website are installed. An iLok.com user account (the iLok USB Smart Key is not required). A Flux:: USB Dongle (Available in our online store).